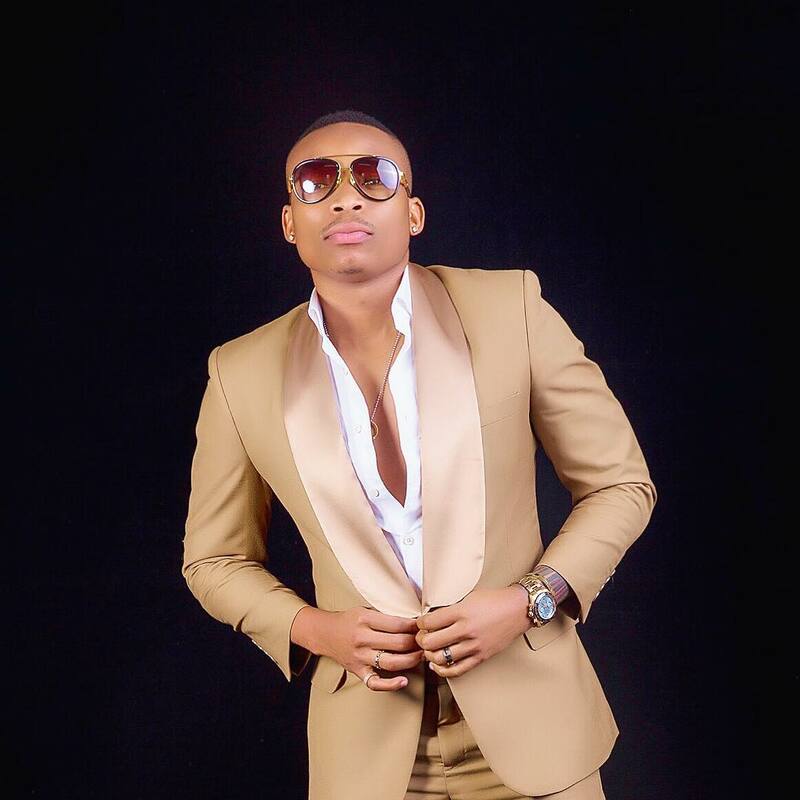 Otile Brown has come out to shun event organisers who act shady. According to the love stricken singer, he had to bash a few event organisers who wanted to work with his team but didn’t follow the correct channel. Otile shared that after blasting an organizer for this, he’s been receiving threats ever since. “Kenyan artistes have to be respected. If some artistes choose to be paid peanuts and be treated like nothing in the name of “we’ll give you more gigs “ Ni sawa but wen it comes to me bruh! you’ll respect me ,” he said.